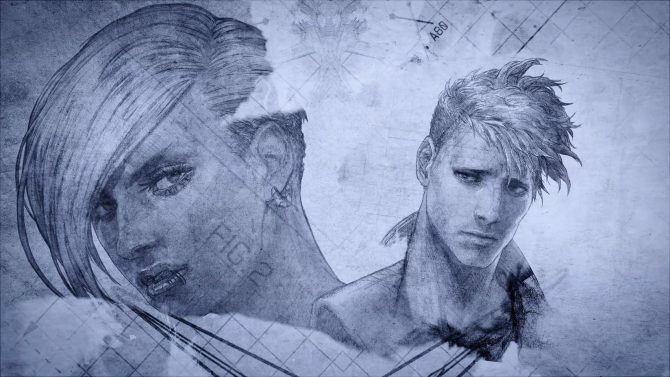 Ace Combat 5: The Unsung War will be available for PS4 as a pre-order bonus for Ace Combat 7: Skies Unknown, but it won't be a remaster. 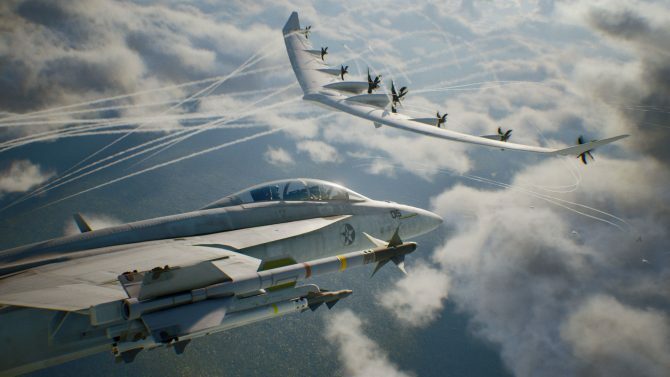 Yesterday, Bandai Namco Entertainment announced some rather stellar pre-order bonuses for Ace Combat 7: Skies Unknown. 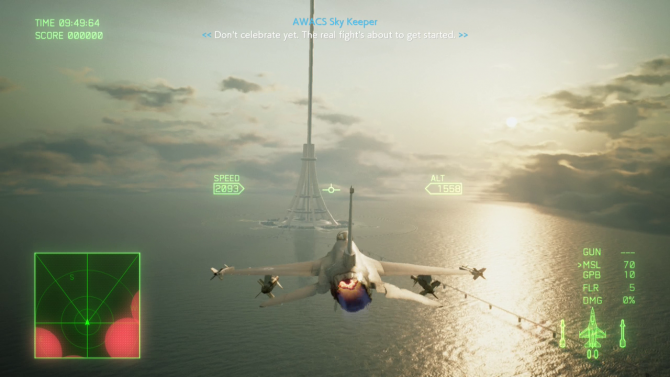 Among other things, those who pre-order the game on PS4 will get Ace Combat 5: The Unsung War. Yet, the press release did not really clarify whether this is a remaster for PS4 or simply a port. DualShockers asked Producer and Brand Director Kazutoki Kono, who explained that the game is not a remaster. It’s a port of the PS2 original running natively on PS4 with upscaled resolution. 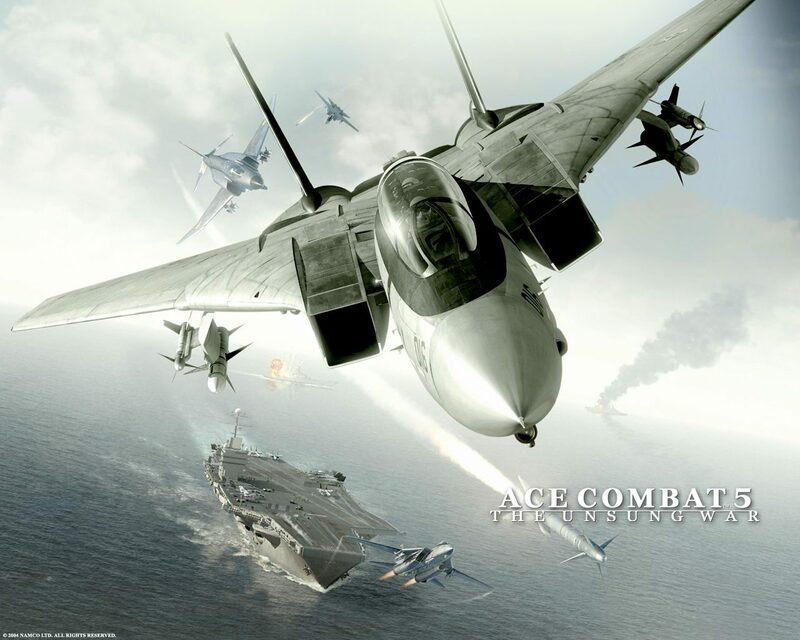 On the other hand, Xbox One users who will pre-order will receive Ace Combat 6: Fires of Liberation, but this will simply be a digital Xbox 360 copy working on Xbox One via backward compatibility. If you want to learn more, you read all about the PlayStation VR mode and watch me play the seventh mission of the campaign. You can also check out a recent trailer showcasing the VR mode itself, the trailer that revealed the release date, and a previous trailer also focusing on the story. If you prefer gameplay, you can enjoy a recent video, and one I recorded myself at Gamescom 2018. 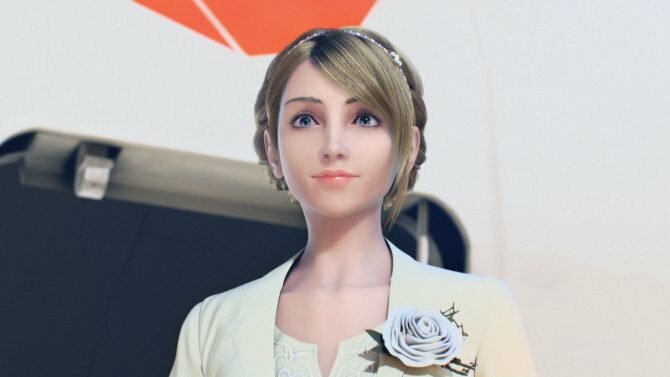 Ace Combat 7: Skies Unknown will release on January 18th for PS4 and Xbox One, while PC gamers will have to wait a little longer to February 1st for the release via Steam. Incidentally, the game won the highest honor among our Gamescom 2018 Awards. You can already pre-order the game on Amazon.